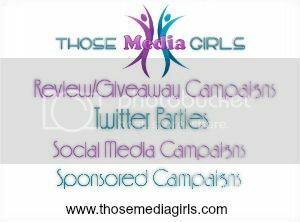 Those Media Girls has worked with some really fun and unique companies. Below you will find testimonials from a few of the companies we have worked with previously. We are a young company with a very new concept and part of our business plan was to use the blogosphere to get the word out about us. I reached out to Those Media Girls to see if they thought they could help us. After introducing pickURgift to them they came up with a thorough plan of how they thought they could best help us. My partner and I reviewed their recommendations and decided to try a campaign with them. They hand picked quality bloggers with excellent reputations and were able to drive thousands of unique visitors to our site. The first campaign went very well and we immediately began working on a second campaign that went even better. This spring we will be working with Those Media Girls for our 3rd campaign, introducing our site and the Reverse Wishlist™.